Today, the Australian actor celebrates his 31st birthday. 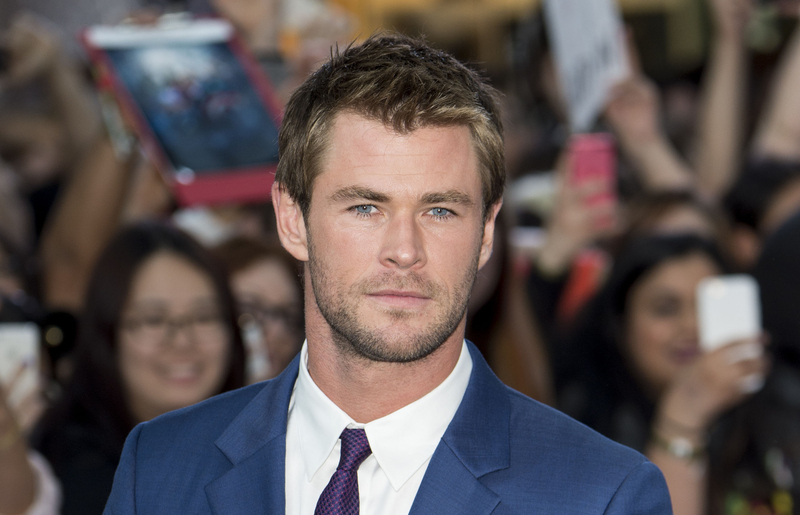 Most notably known for his role in "Thor" and "The Avengers," Hemsworth has also starred in "Snow White and the Huntsman," "The Cabin in the Woods," "Vacation," and "In the Heart of the Sea" which hits theaters December 11th, 2015. He'll also play a role in the upcoming female-led reboot of "Ghostbusters," currently filming. 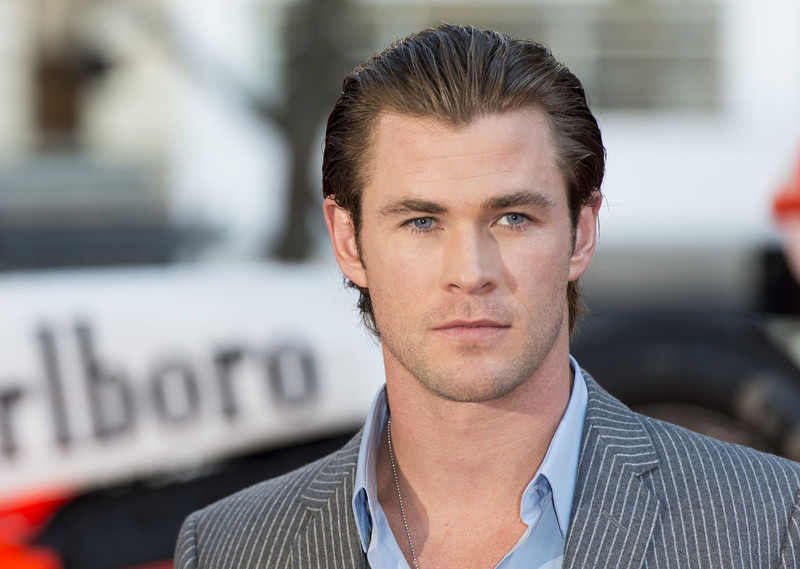 Hemsworth is also notably known for his sculpted body and chiseled chest. 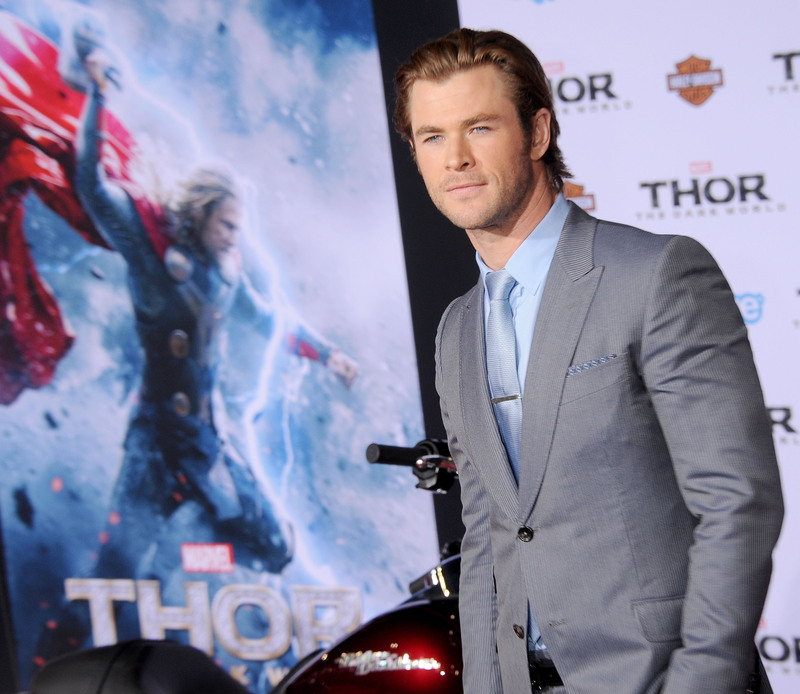 Most know him as the hunky hero who saves the damsel in distress a la his eponymous role in Thor. Of course, his eye-grabbing physique doesn't take away from his well-crafted acting prowess -- he's got some serious chops. Hemsworth has been nominated for 13 acting awards (and counting). 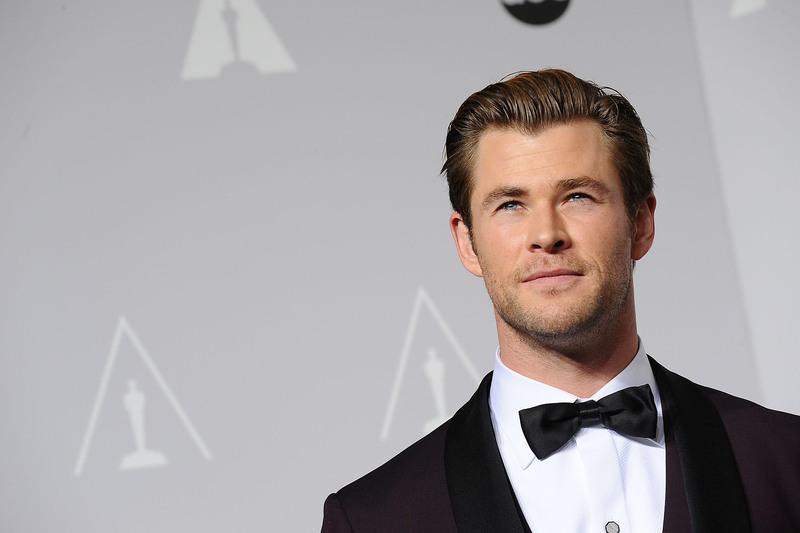 To celebrate the birth of such a glorious human being, let's take a look at some of Hemsworth's hottest pics through some of his biggest career moments. Chris Hemsworth attends the European premiere of "The Avengers: Age Of Ultron" at Westfield London on April 21st, 2015 in London, England. Hemsworth poses in the press room at the 86th annual Academy Awards at Dolby Theatre on March 2nd, 2014 in Hollywood, California. Hemsworth arrives at the Los Angeles premiere of "Thor: The Dark World" at the El Capitan Theatre on November 4th, 2013 in Hollywood, California. Hemsworth attends the World Premiere of 'Rush' at Odeon Leicester Square on September 2nd, 2013 in London, England. Hemsworth attends premiere of "Snow White And The Huntsman'" at Empire Leicester Square on May 14th, 2012 in London, England. Liam Hemsworth and Chris Hemsworth arrive at the European Premiere of "The Hunger Games" at the O2 Arena on March 14th, 2012 in London, England. 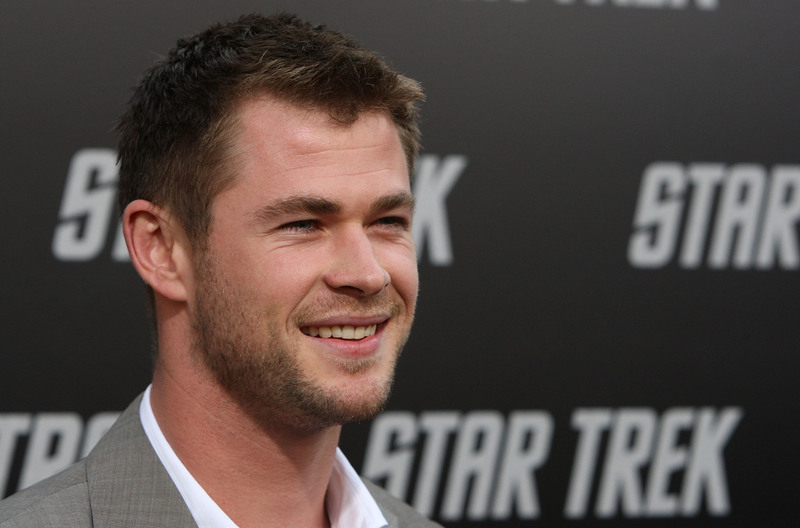 Hemsworth arrives at the Premiere Of Paramount's 'Star Trek' on April 30th, 2009 at Graumani Chinese Theatre, Hollywood, California.